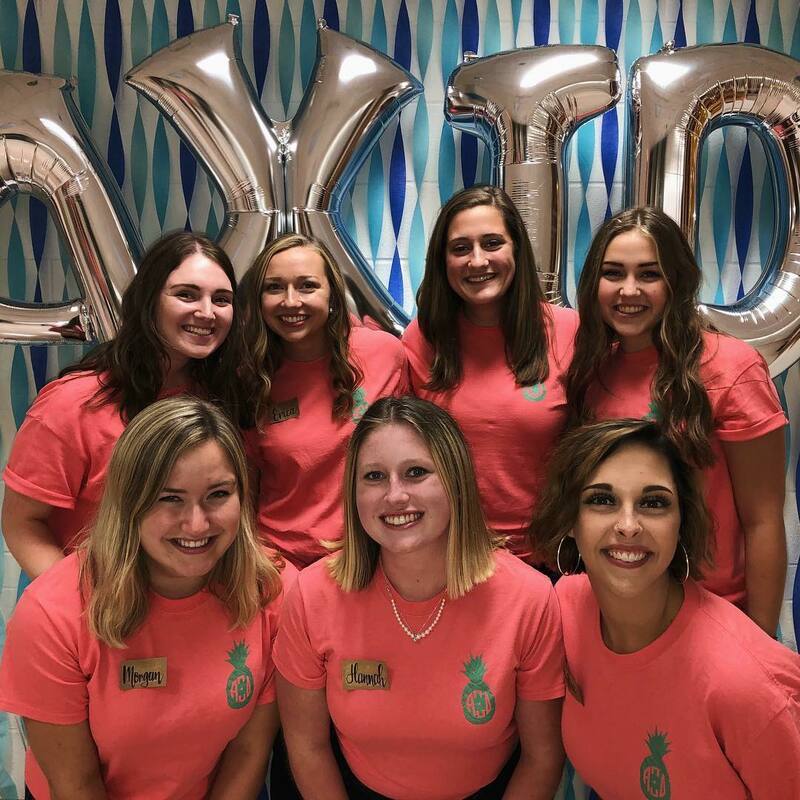 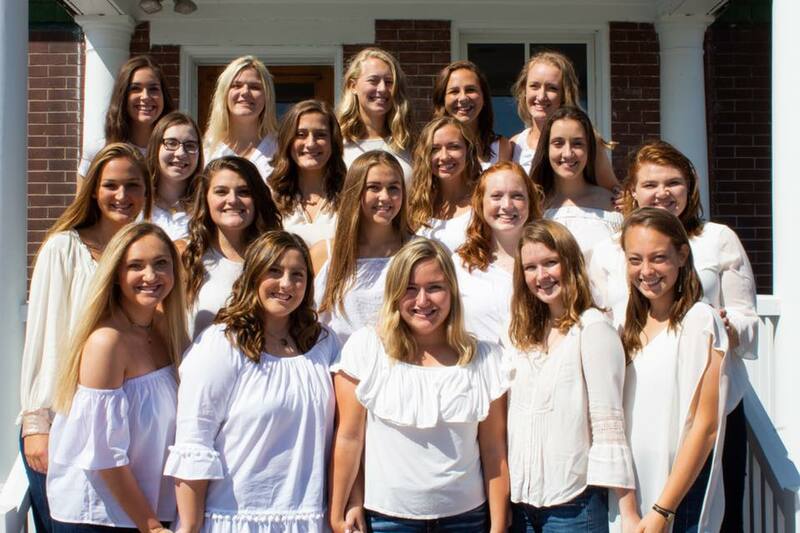 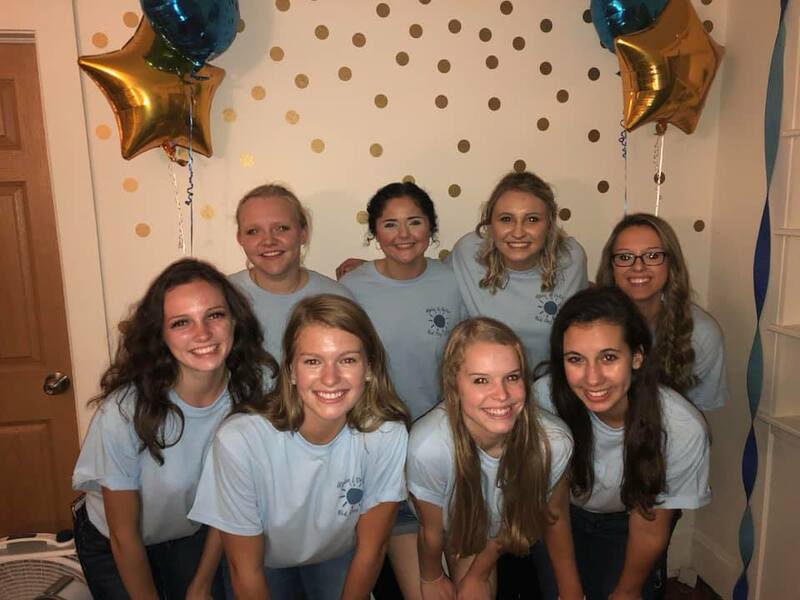 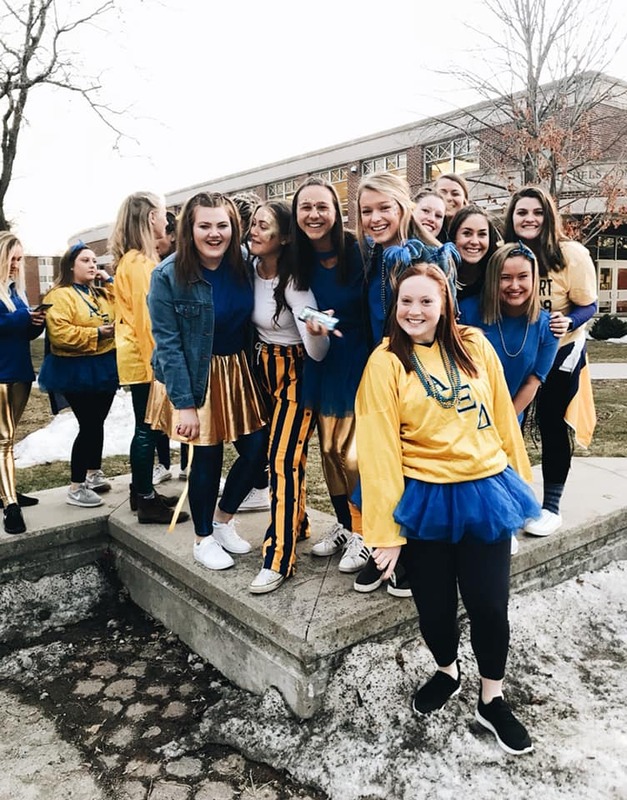 Alpha Xi Delta has been inspiring women to realize their full potential by providing opportunities for Sisterhood, Leadership, Knowledge, and Service since 1893. 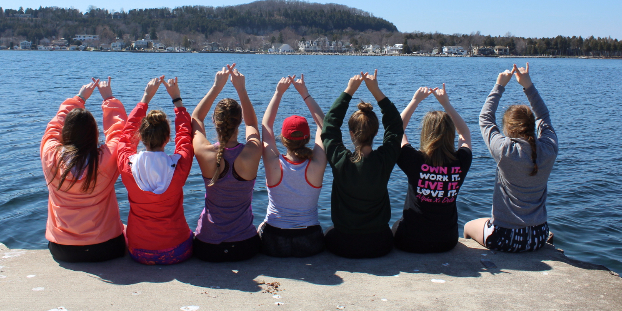 Since being founded 126 years ago, we have grown into a strong organization consisting of more than 150,000 initiated members. 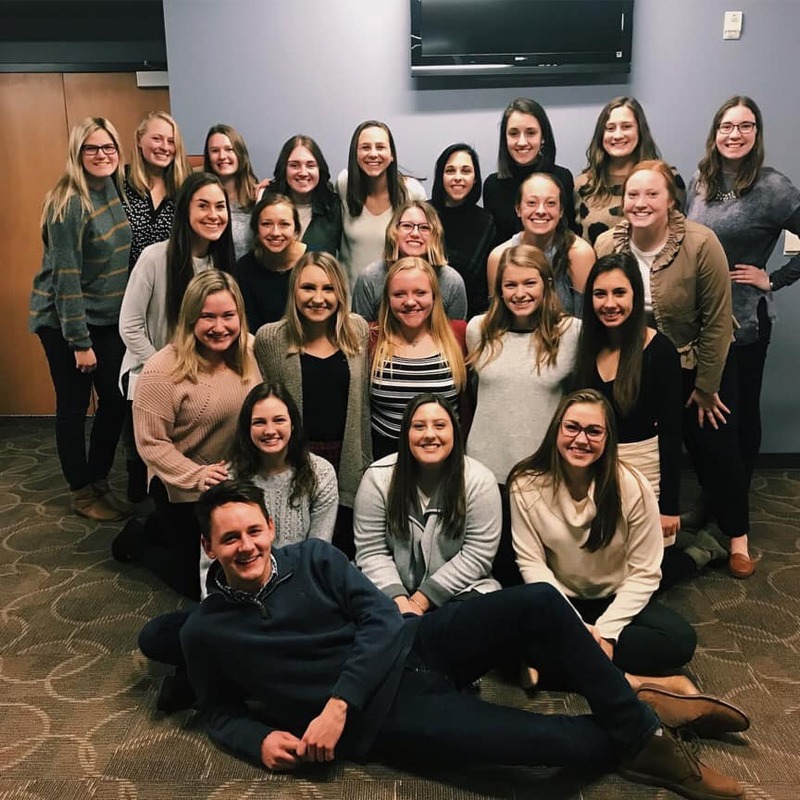 Our Philanthropy, Autism Speaks, is an organization we all hold dear to our hearts, as it is a core part of being an Alpha Xi Delta. 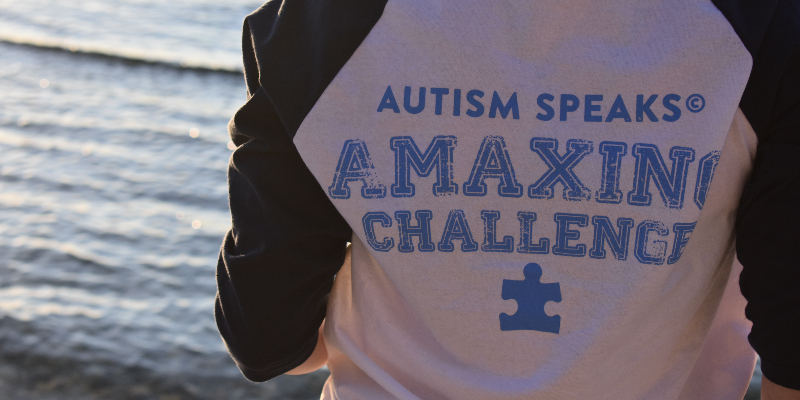 Autism Speaks works to promote advocacy, awareness, and acceptance for all forms of Autism Spectrum Disorders (ASD). 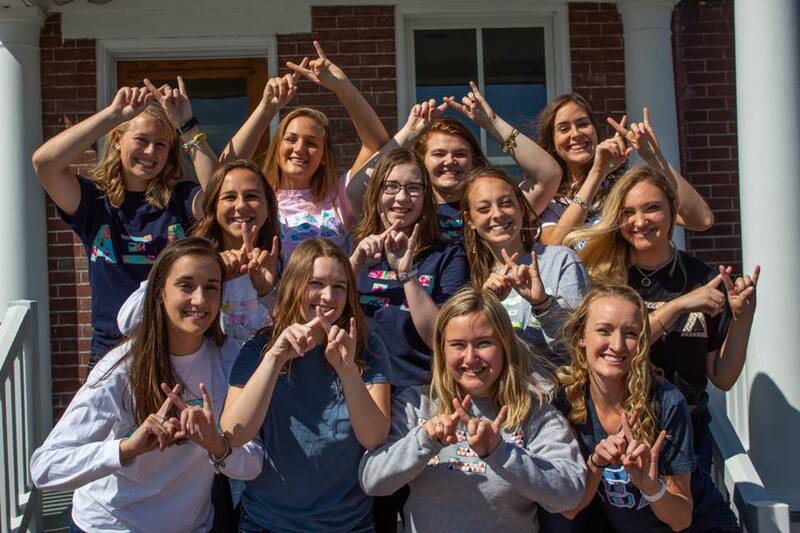 Alpha Xi Delta ladies all around the United States have proudly raised more than $6,500,000 for Autism Speaks!